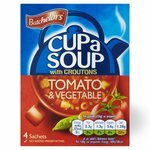 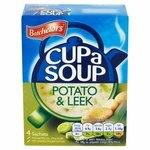 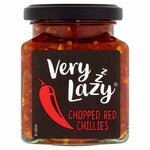 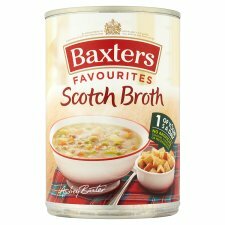 Baxters Favourites Soup All your favourite soups, from Baxters. 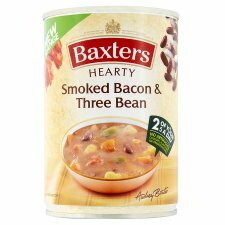 Baxters Hearty Soup Hearty soup in a tin by Baxters. 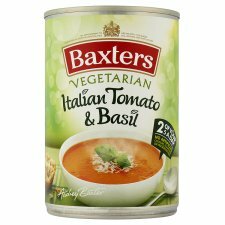 Baxters Vegetarian Soup Vegetarian tinned soup by Baxters. 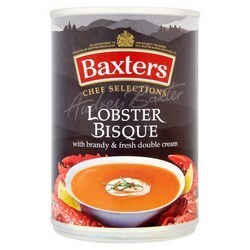 Baxters Luxury Soup Luxury tinned soup from Baxters.